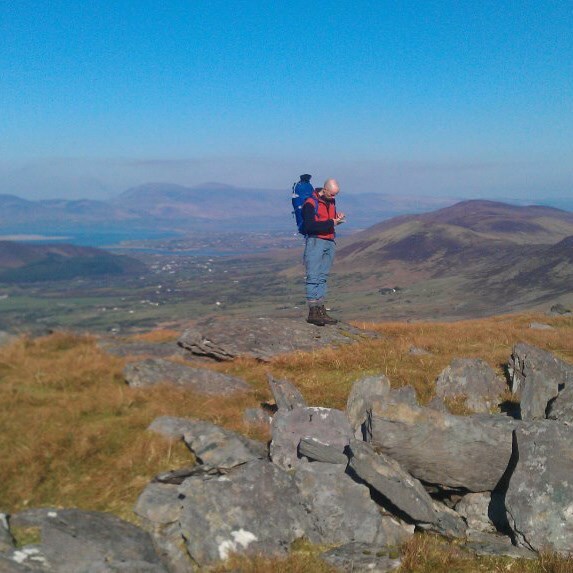 Cappanalea OETC is uniquely located to offer a wide range of mountaineering challenges and adventures in Kerry. 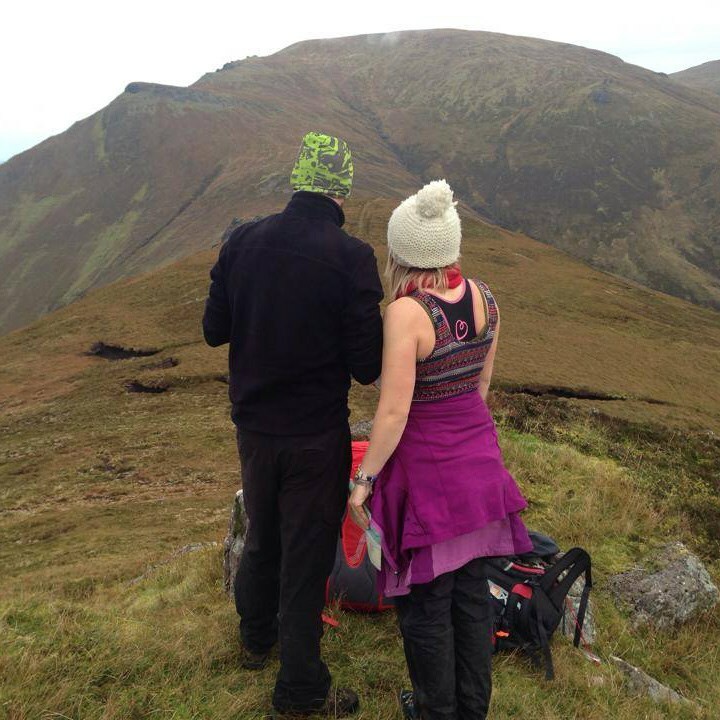 Hillwalking in Kerry, whether you wish to be guided along beautiful sections of The Kerry Way or challenged on scrambling routes up Carrauntoohil our qualified instructors will cater for your needs. 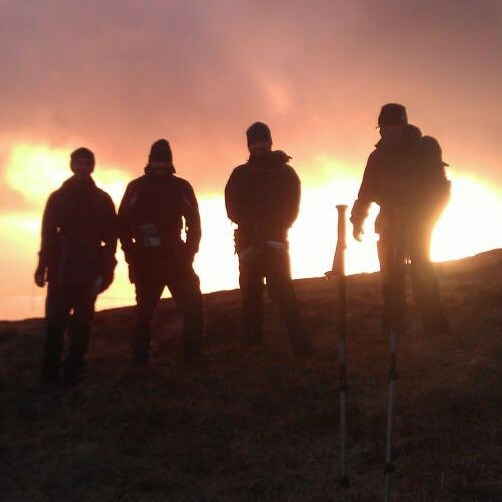 Below is a selection of the various courses we offer. 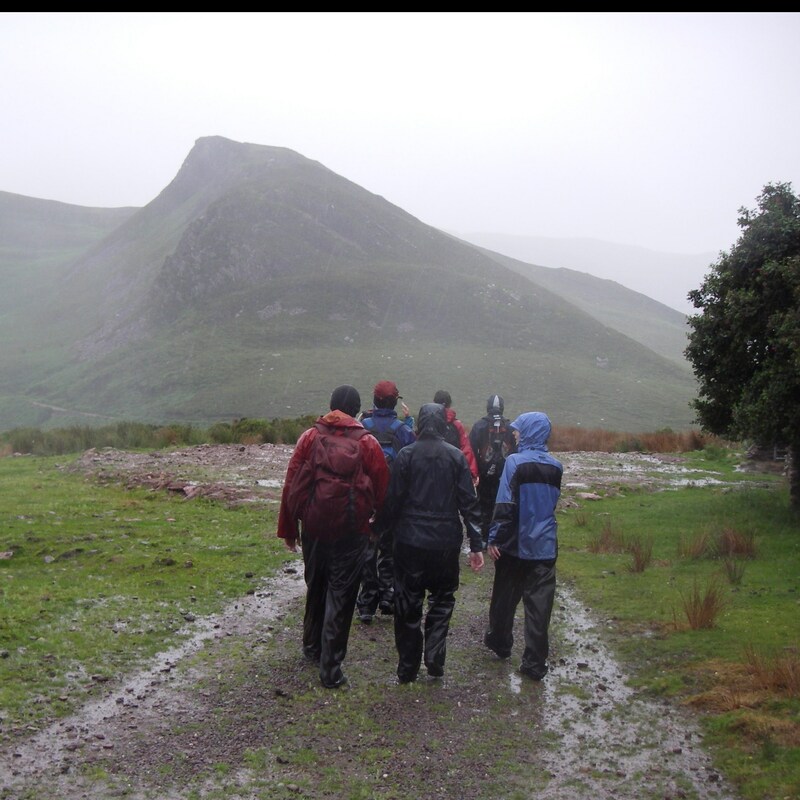 If there is a particular hill walk that is not listed then please send us and email via Contact Us or give the office a call and we will do our best to accommodate you. 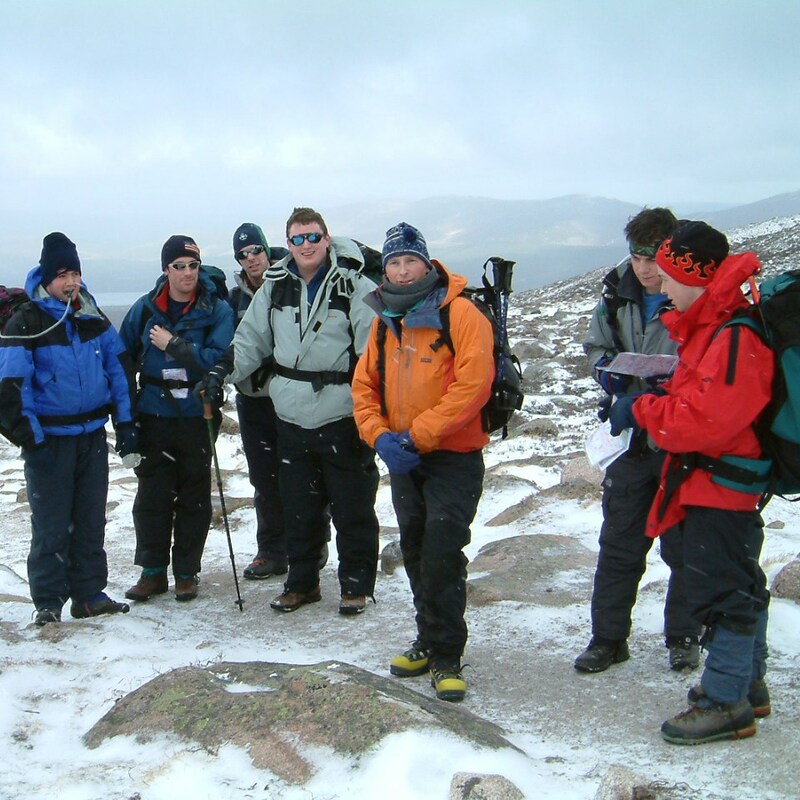 Strict emphasis is placed upon safety and the low individual/instructor ratio in the high mountains ensures an enjoyable and quality experience. 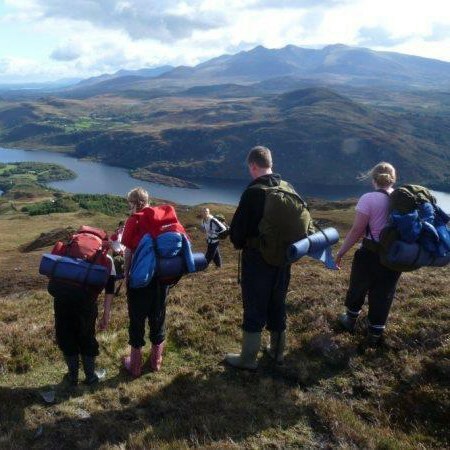 Cappanalea OETC offers the opportunity to come and enjoy the beautiful countryside and mountains of Kerry. 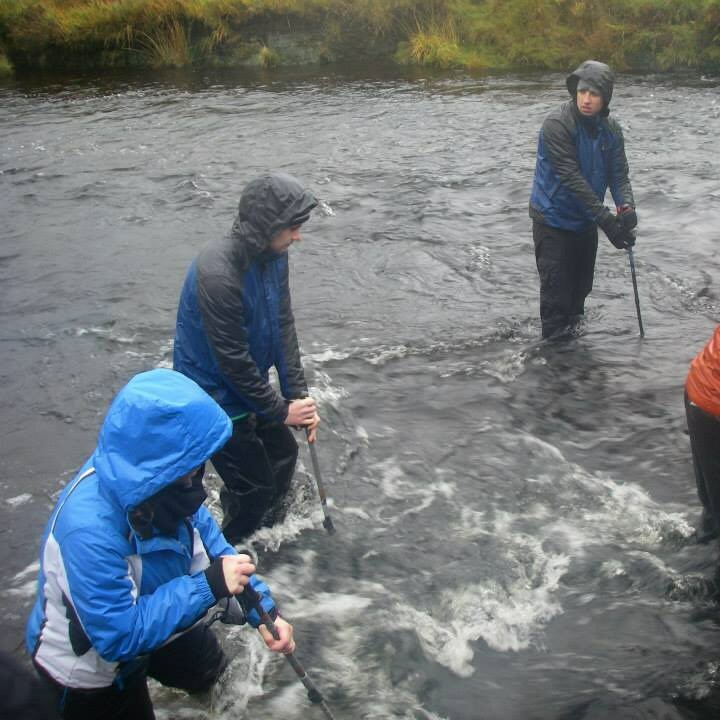 With our qualified instructors you can really enjoy a number of walks in Kerry and around the McGillycuddy Reeks. 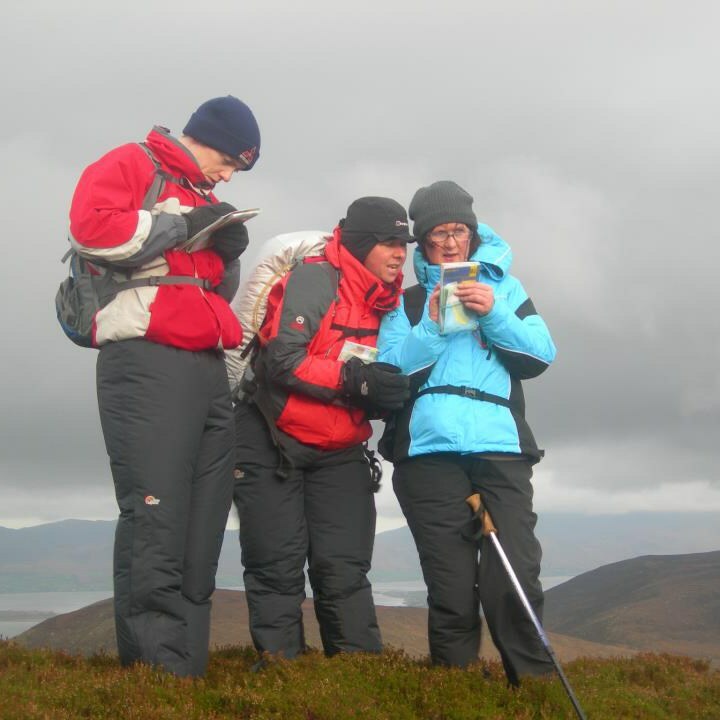 From our bank of experience we can help choose a number of walks to satisfy all levels. 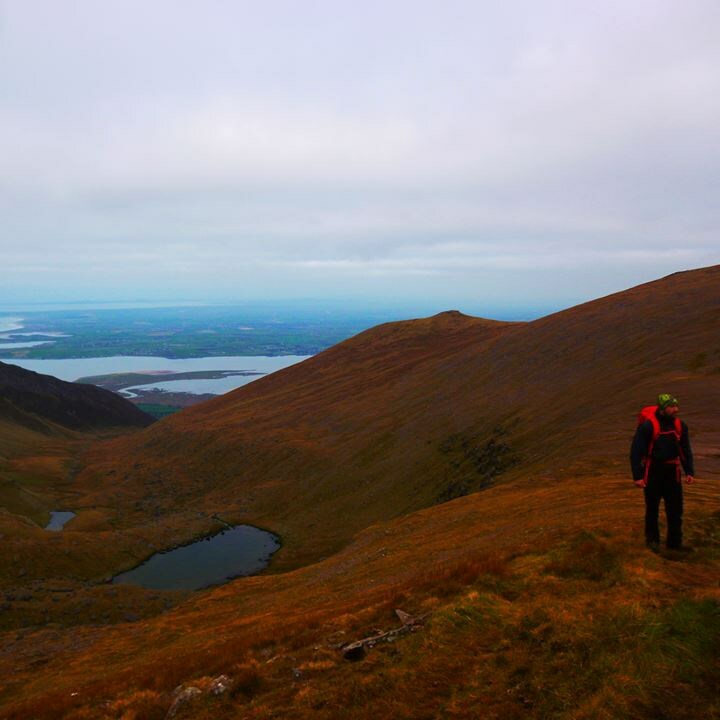 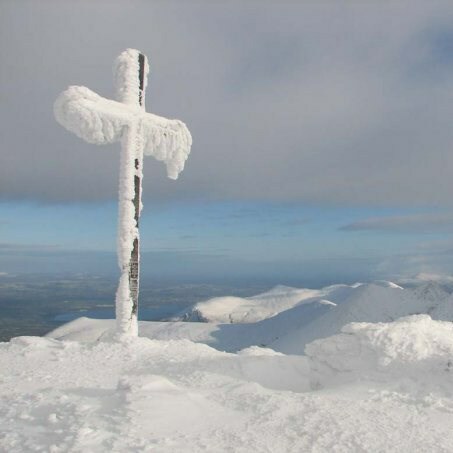 If you require a mountain leader to the summit of Carrauntoohil – Ireland’s highest mountain, Cappanalea can provide an expert guide for you and your group.